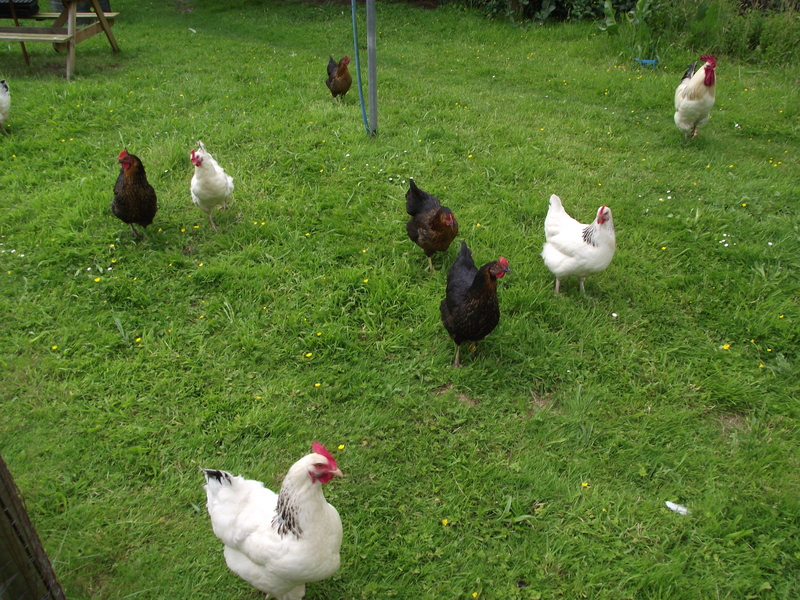 Just a quick post – the Chickens are enjoying life…. As an anniversary – we got our first allotment 10 years ago today – we planted some squash immediately, and in exactly 6 weeks we ate our first self grown food!!! Where did we go wrong…….